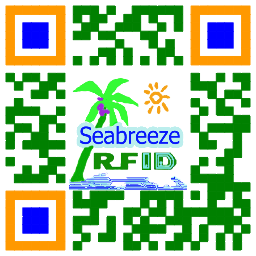 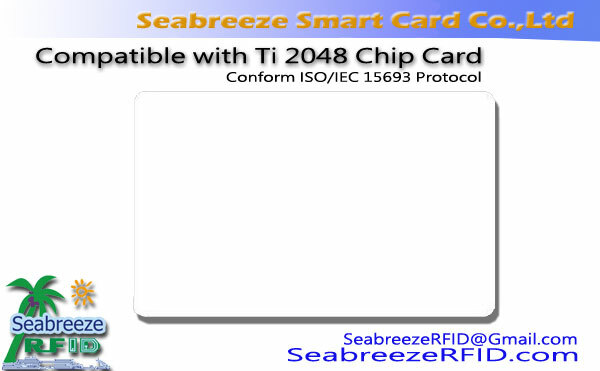 TK9013 RFID chip, is a new generation of HF band (13.56MHz) read-only inductive ID chip. 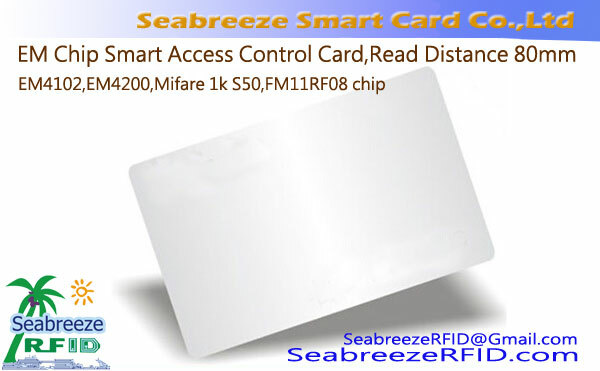 In addition to the operating frequency of the chip, other features and EM41 × × low-frequency read-only chip format is very similar, Жишээлбэл, also using Manchester's switch data modulation format, the typical operating frequency of 13.56MHz, you can send, including pre-laser programmer's arrangement 64bit information, command and unique serial number, the transmission data rate up to 26.48Kbit/s (Porter). 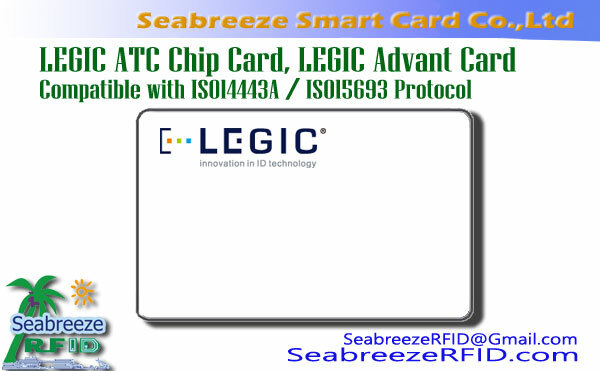 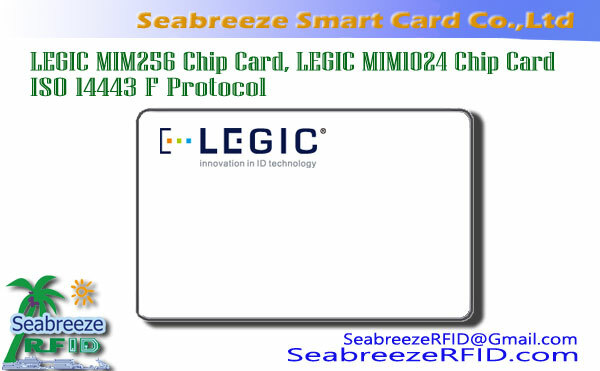 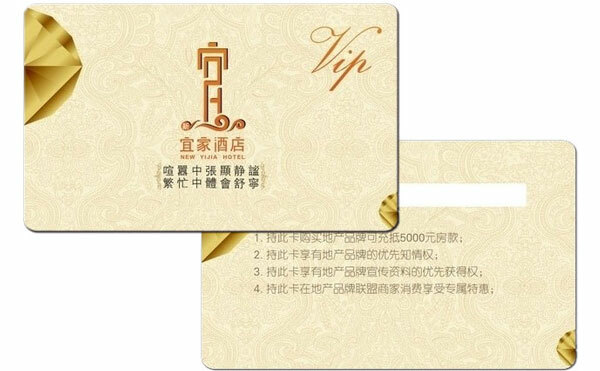 Identification cards, логистик / logistics automation management, anti-forgery / counterfeit detection, access / gateway control, process flow test labels and other specific applications such as: ирц систем, хандалтын удирдлага, хяналтын систем, parking management system, school restaurant consumption management management, Club membership system, chain member system, school management system, campus pass system, home & school system, банк & school pass system, district communication system, water-saving shower system, production line testing, animal identification systems, logistics logos System, product security system, electronic security system, Internet real name system, social security system, medical insurance system, computer room management system, park electronic tickets, adult education system.